IamJenniya: [CLOSED] IamJenniya X Ahaishopping Giveaway - Win Two (2) Apparels! [CLOSED] IamJenniya X Ahaishopping Giveaway - Win Two (2) Apparels! 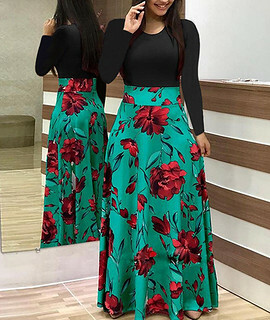 AhaIshopping, a Korean & Street Style Women's Fashion Clothing Online Store offering women’s apparel, dresses, bags, shoes, jewellery, accessories, beauty products, etc. 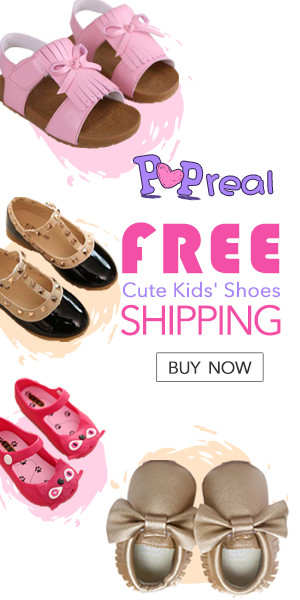 Special Offers Only $9.99 & Free shipping worldwide everyday. 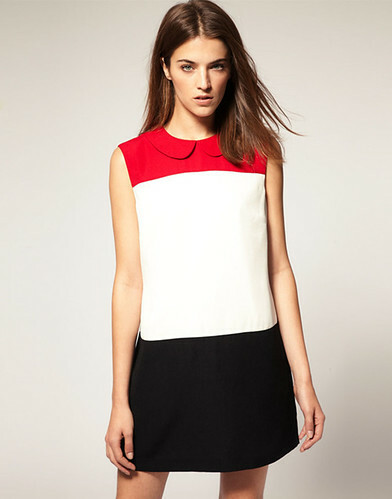 AhaIshopping was founded in late 2011, and has already grown to one of the best women's fashion clothing online stores. They keep updating products at a high rate every day. Now they update more than 300 new products each week. Those products mentioned definitely belong to the latest fashion trend. 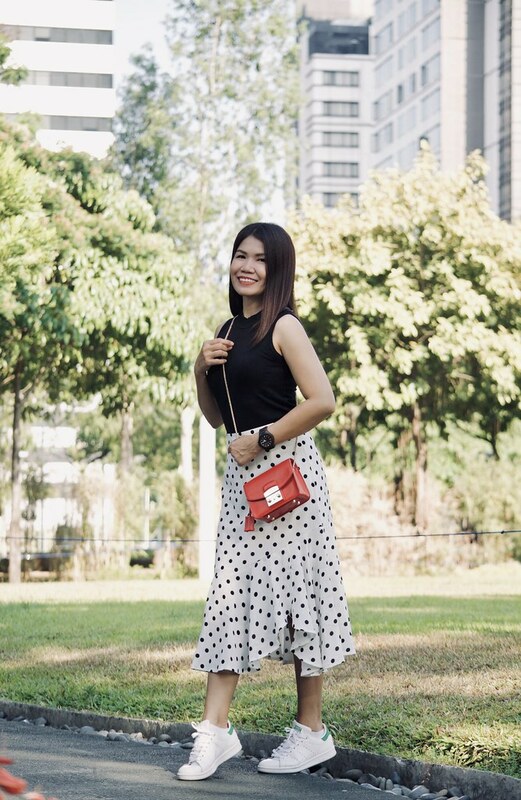 AhaIshopping's mission is to make you close to the planet's most cutting-edge fashion, no matter where you are or what class or age group you are in. Pursuing fashion is the right of every woman. Do you like the tops I'm wearing? 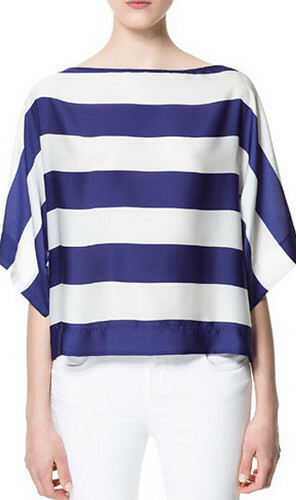 These are Zara inspired tops. 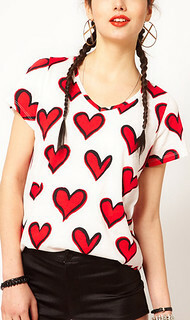 I got these tops for only $9.9 each with free shipping from AhaIshopping.com . Aren't they a gorgeous stripes? When I ordered these tops, I didn't really expect much about the quality because the very affordable price with free shipping offer is quite a marketing strategy from online stores; you'll get a low price with low quality. But I was surprised when my ordered items arrived. It wasn't that I think; I was totally wrong. I got a best quality items. 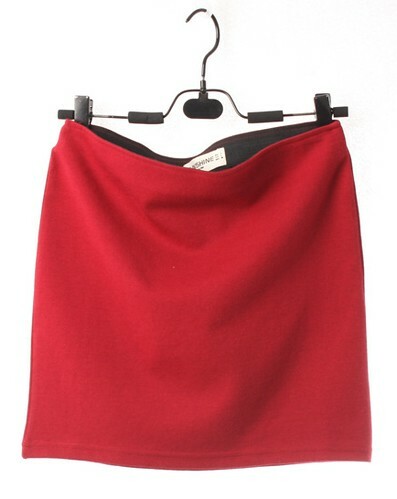 Indeed surprising but AhaIshopping gave me more than I expected in terms of quality. Now, I am happy to announce that you, too, and your loved ones (ladies, of course) and your friends will surely have a shopping experience at Ahaishopping. Yup! Because there will be two (2) winners! Sounds great eh? 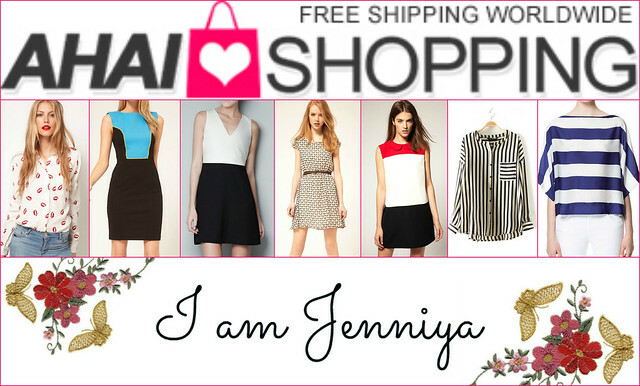 Just join - IamJenniya X Ahaishopping Blog Giveaway. OPEN WORLDWIDE. 1.) Two (2) winners will get free clothes worth $30 if there are more than 100 participants; Or Two (2) winners will get $15 cash bonus if there are less than 100 participants. 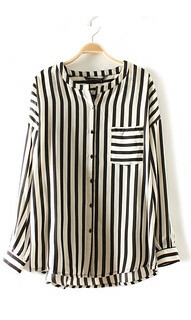 (Note: The cash bonus can be used as cash on AhaIshopping website when your order is over $100). 2.) This giveaway will run for 3 weeks which will start today, September 2 and ends on September 22, 2013. 3.) This giveaway is open worldwide. 4.) It is very important to comment your Facebook Name, GFC Name and the 2 favorite items url links on this post so that we know you participated on this giveaway and what items you want to win. 5.) Participants shall get entries via Rafflecopter and the two (2) winners will be announced on IamJenniya's facebook page after 3 weeks, so be sure to like our Facebook pages.
. 1) Dos (2) ganadores recibirán ropa gratis por valor de $ 30 si hay más de 100 participantes, o dos (2) ganadores recibirán $ 15 de bonificación en efectivo si hay menos de 100 personas. (Nota: Los bonos de dinero se puede utilizar como dinero en efectivo en AhaIshopping sitio web cuando su orden es más de $ 100). 2.) Este sorteo tendrá una duración de 3 semanas que comenzará hoy, 2 de septiembre y termina el 22 de septiembre de 2013. 3.) Este sorteo está abierto en todo el mundo. 4.) Es muy importante comentar su nombre y apellidos Facebook, Nombre GFC y los 2 artículos preferidos enlaces URL de esta entrada para que sepamos que usted participó en este sorteo y los elementos que desea ganar. 5.) Los participantes deberán conseguir entradas a través de Rafflecopter y los dos (2) ganadores serán anunciados en la página de Facebook de IamJenniya después de 3 semanas, así que asegúrese de recibir nuestras páginas de Facebook. Ready to join now? Kindly wait for the Rafflecopter to fully download. Important: I am aiming for over 100 valid participants so that two (2) winners will surely get free clothing worth $30. You don't want to settle for just $15 cash bonus, do you? :-) Please spread this awesome news to your friends and to your social media accounts such as Facebook and Twitter. You, your loved ones and friends will surely have a chance to shop together at Ahaishopping. Let's do this and spread the love now! Follow this blog with BLOGLOVIN. just entered your giveaway, please come and enter my Ahai shopping giveaway.. PLEASE JOIN MY AHAISHOPPING GIVEAWAY, ONLY 4 MORE PARTICIPANTS TILL 100! SO MANY lovely things!!! Oh goodness! I hope I win!!! Thank you for inviting me to your lovely giveaway! I m entering with pleasure! Hoping to win talaga haha! I'm Ceely, Ceely Electricsbubbles on FB. Hi! Jenniya I see that I won! What do I have to do now? Do you have a blog or website? Looking for Affiliation/ Affiliates? J O I N . H E R E & Earn Cash Now! Copyright 2013. IamJenniya. Powered by Blogger.